Tomorrow, September 17, will mark the 100th anniversary of the Red Baron’s first air combat victories during World War One. An odd milestone to remember, but what makes it newsworthy is that the family members of First World War fighter ace, Manfred von Richthofen, and his first victims, Captain Tom Rees and Second Lieutenant Lionel Morris will be meeting to commemorate the day together. 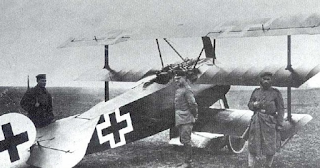 Von Richthofen, also known as The Red Baron because of the bright red color of his Fokker aeroplane, transferred from the German cavalry to the air corps in 1915. On September 17, 1916, Manfred von Richthofen was flying with his Jasta 11 squadron near the town of Marcoing when he saw a group of British bombers. 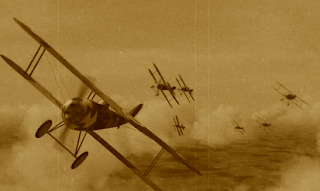 He attacked and shot down one of the British planes. 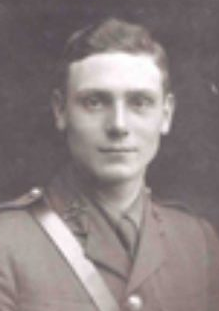 Twenty-one year old gunner, Captain Tom Rees died immediately. 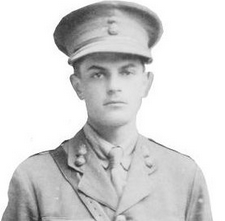 Second Lieutenant Lionel Morris was wounded and died in a German hospital at the age of 19. 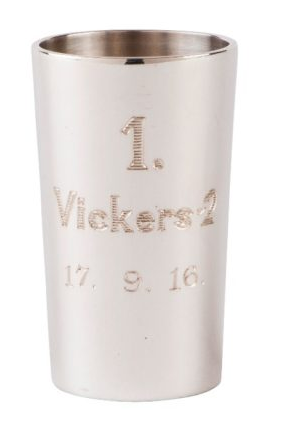 In honor of his adversaries and to commemorate his first victories, von Richthofen had a silver schnapps cup made which listed the enemy plane involved and the date of the action. He would then drink a toast to his opponents. In all, von Richthofen commissioned over 60 cups before silver became a prime commodity in Germany. Very few of the cups still survive. The Red Baron was Germany’s most famous fighter pilot during the war. He was credited with a total of 80 kills between September 17, 1916 and April 21, 1918 – the day he was shot down and killed. Tomorrow, the family members of Morris, Rees and von Richthofen will gather to share a schnapps toast from a replica of the original cup to honor the three airmen, and to mark the centenary of that fateful day.